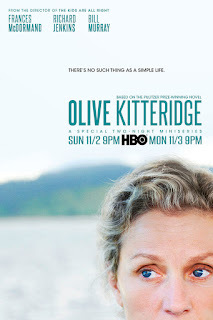 Elizabeth Strout’s Pulitzer Prize winning book is a collection of stories about a group of ordinary people living in a small town in Maine, their joys, sorrows, tragedies and grief, all centered around the main character, Olive Kitteridge. 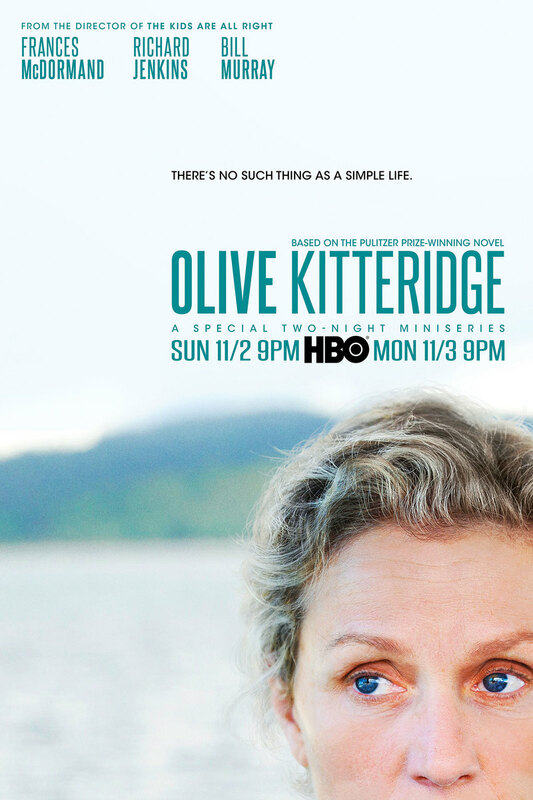 The 4-part Emmy Award winning mini-series, first aired on HBO stars Frances McDormand, Richard Jenkins and Bill Murray. While longer than the usual feature film, it will make perfect watching for these cold February nights. 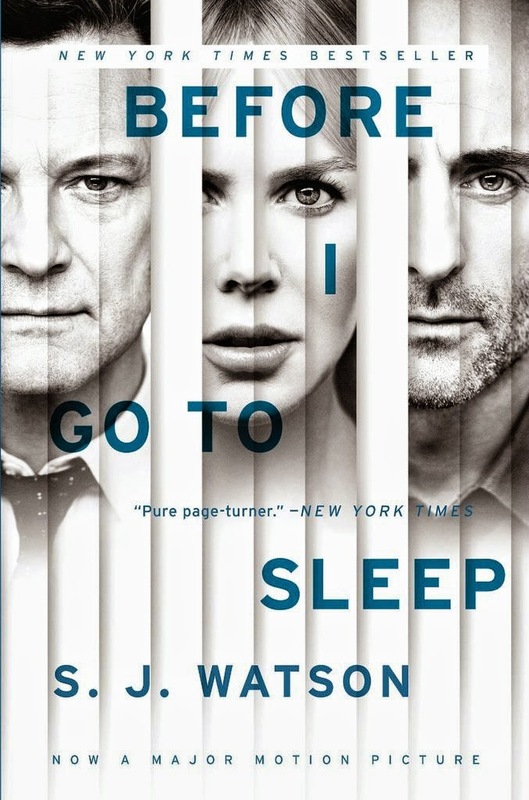 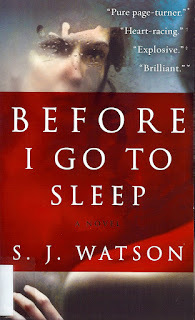 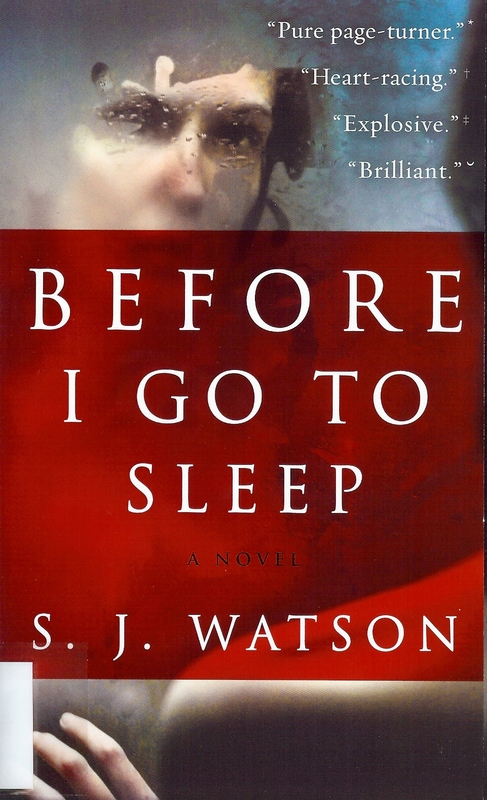 S. J. Watson makes his powerful debut with this compelling, fast-paced psychological thriller, in which an amnesiac who, following a mysterious accident, cannot remember her past or form new memories, desperately tries to uncover the truth about who she is—and who she can trust.